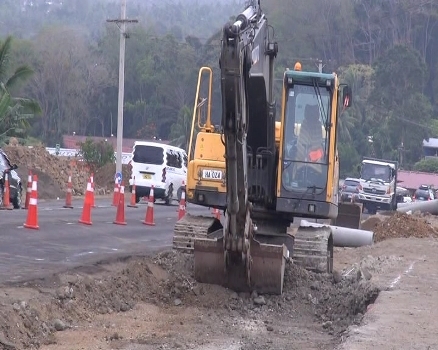 The Fiji Roads Authority is looking at reviewing the time of roadwork along the Suva – Nausori corridor during peak hours. Chief Executive, Jonathan Moore says the only road that will have its roadwork pattern changed effectively is Princes road. Moore says this is due to contractors having a slight delay in resurfacing the road yesterday which caused temporary traffic. FRA has instructed contractors not to have their workers or equipment on Princes Road between 6am to 9am and 4pm to 6pm. This is also to ensure the safety of the travelling public.